I wanted to highlight a couple of items from the shop that are perfect for spring. 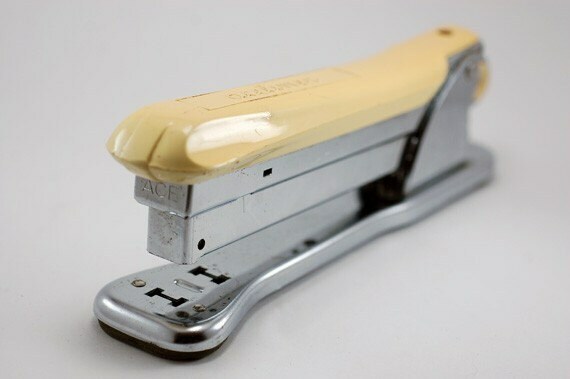 Vintage Stapler to add a touch of spring to your office decor. 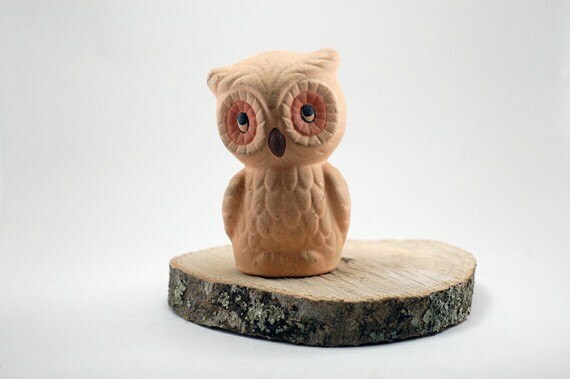 And a little owl to greet you when you come home from a long day of work. Love the little owl! I think your items are darling. Miss v and I went and fed the ducks and geese today, we had such a nice time. Then we put the top down on the bug-bug and had a great ride home.